"Seaside Executives was founded by Mark and Carrie Browne, a dedicated husband and wife real estate team, in Encinitas, California. Mark and Carrie wanted to create something different. They built their real estate brand to be local, approachable, personal, client-focused, and customizable." Every person, every home, and every real estate transaction are unique and yet the industry tends to operate in a standard manner. Mark and Carrie created Seaside Executives with the goal of personalizing the process for each client. With years of expertise, they developed proven customizable real estate systems that continue to produce excellent results for their clients. Mark and Carrie Browne have a genuine passion for where they live. When they met, they realized that they shared the common love of helping friends and family achieve their real estate dreams and goals. Having both grown up in North County San Diego, they are very knowledgeable of the local real estate market and all of the wonderful amenities that San Diego has to offer. Their reputation for professionalism and dedication to their client’s needs have allowed them to succeed with doing what they love and in a location they love. 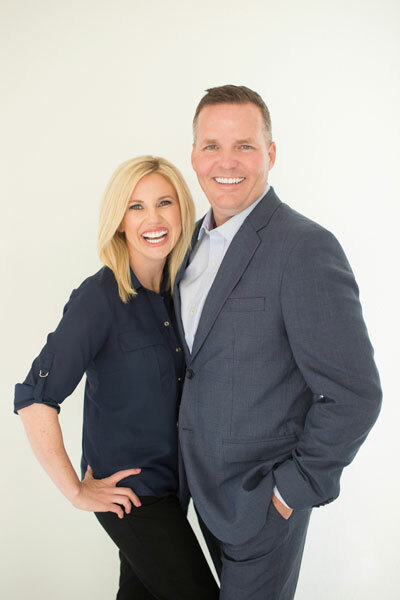 Mark and Carrie enjoy working together to ensure their clients have a successful and stress-free real estate experience.